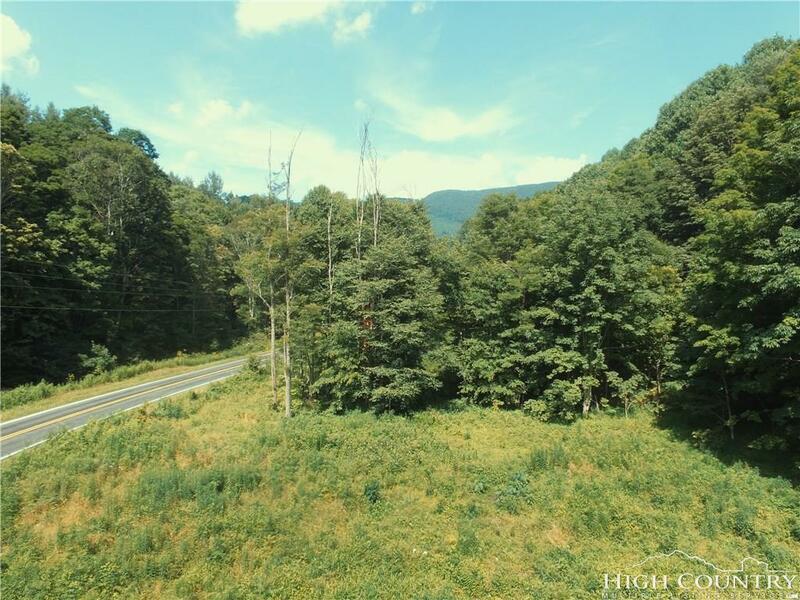 74 acres of pristine mountain land. 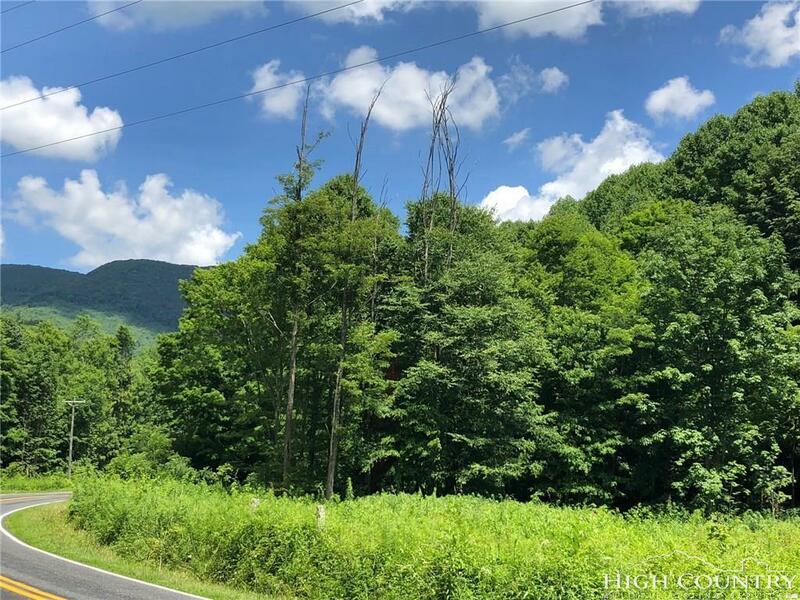 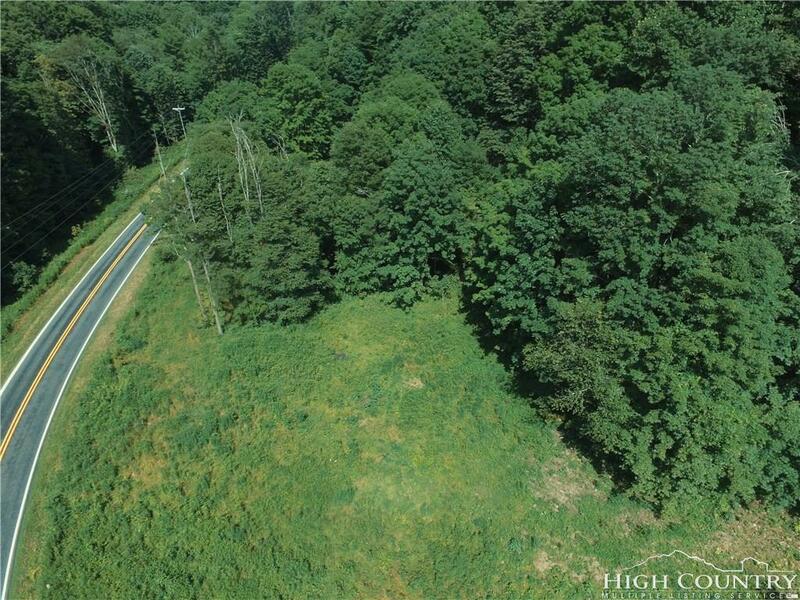 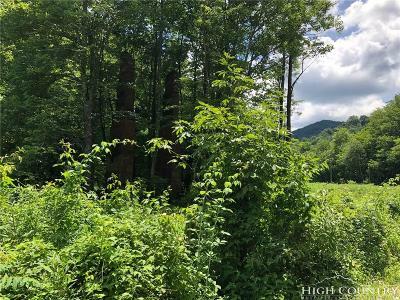 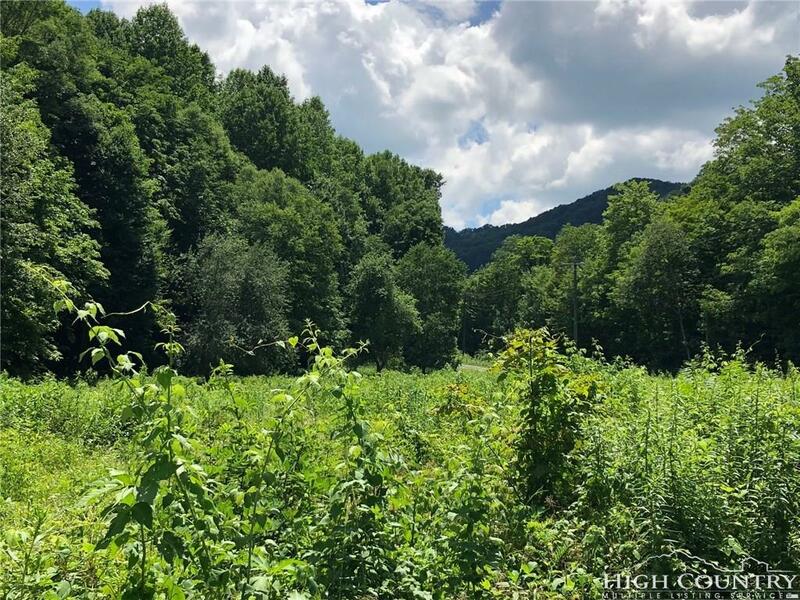 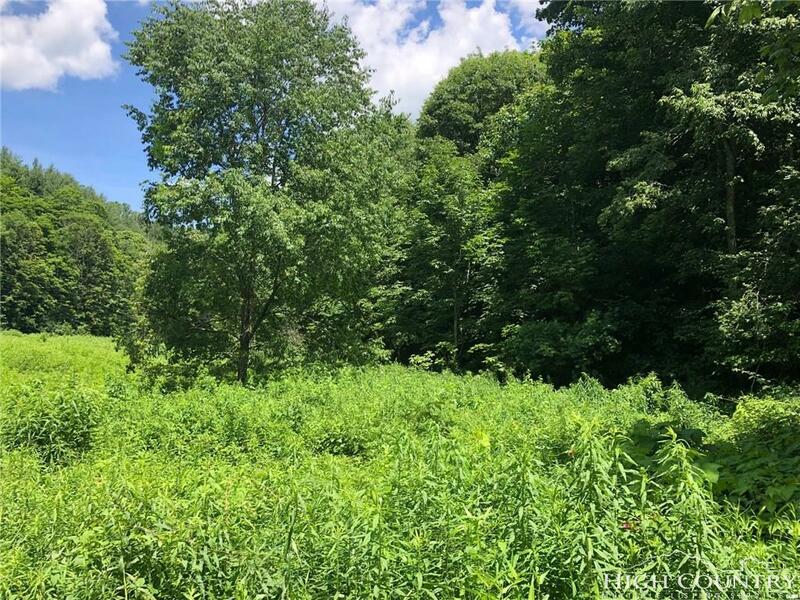 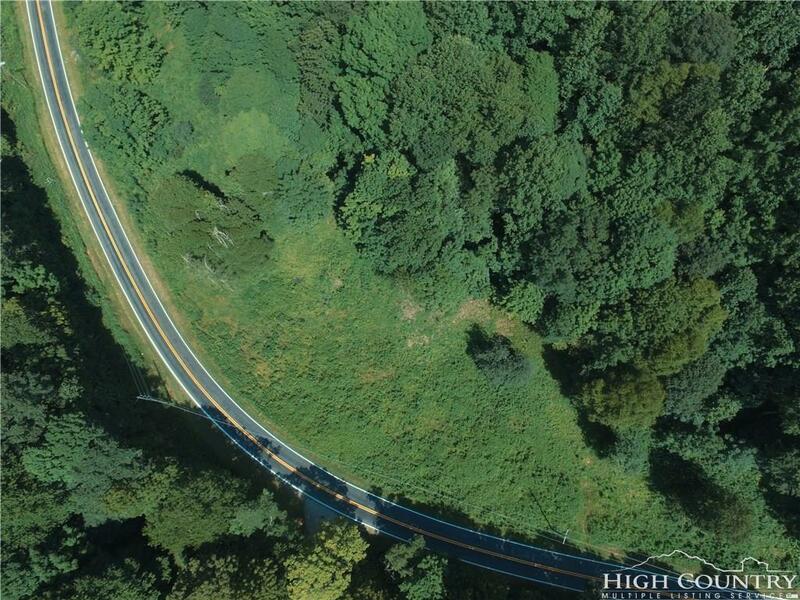 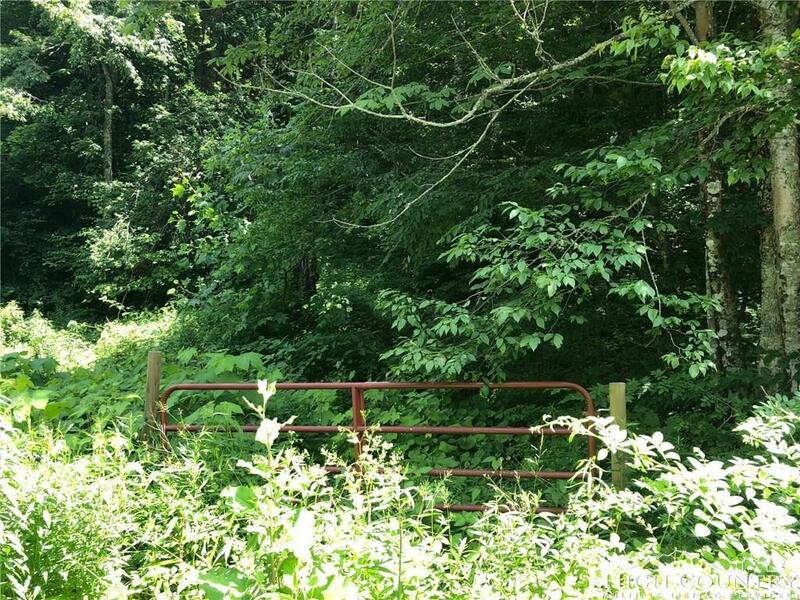 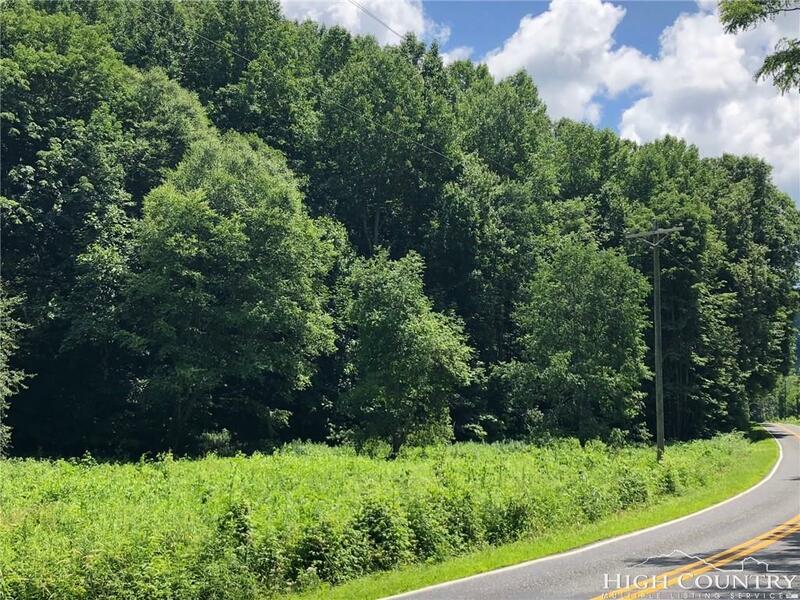 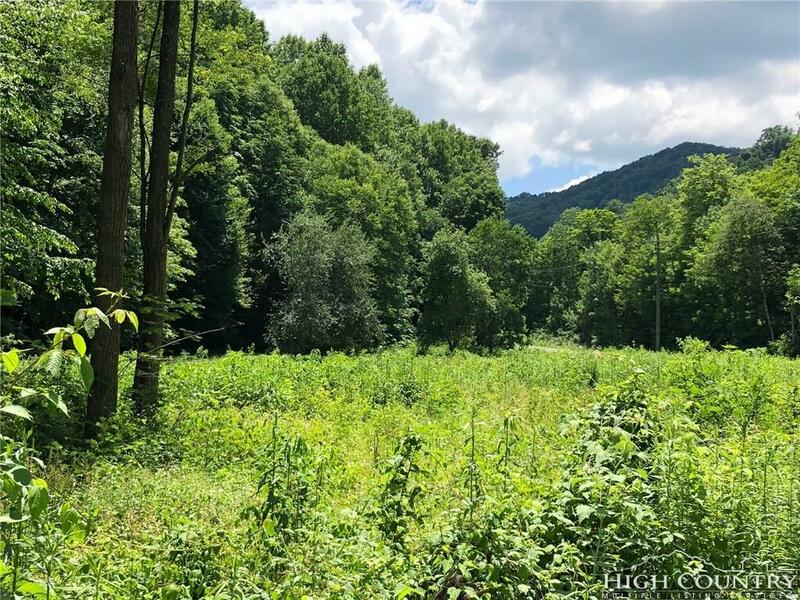 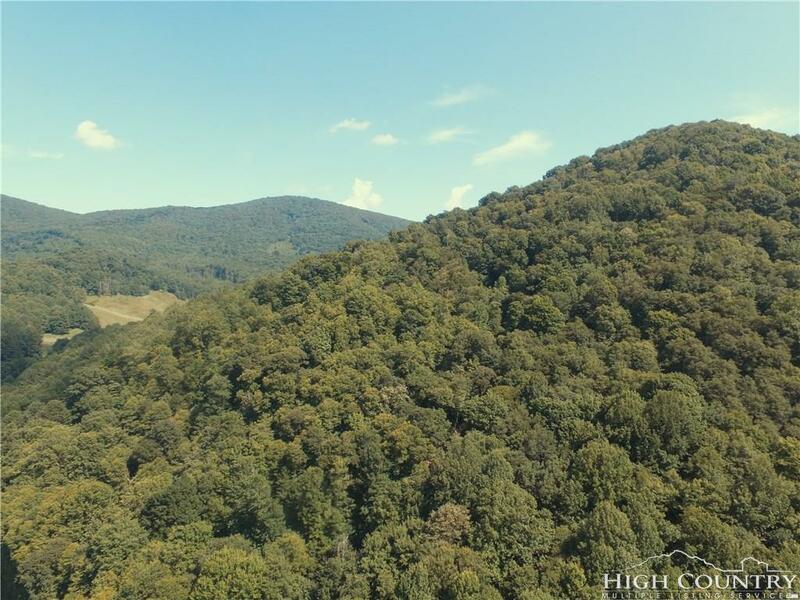 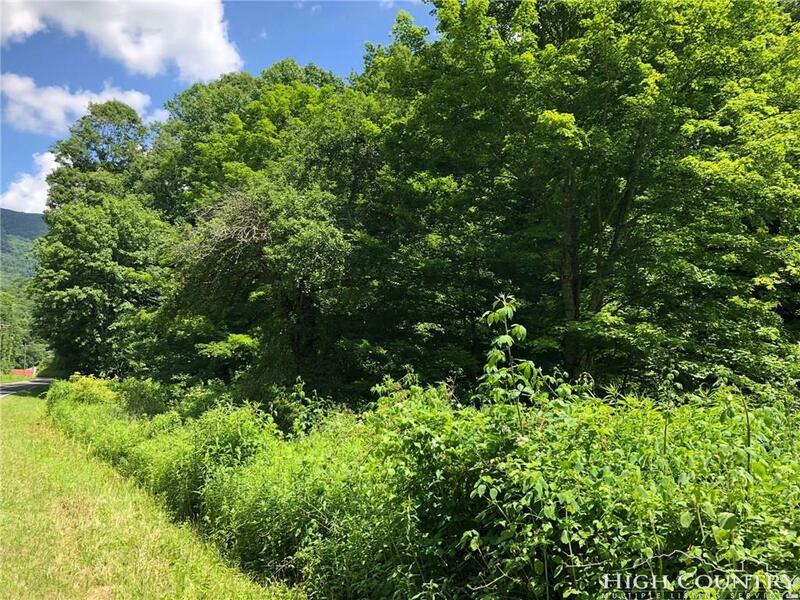 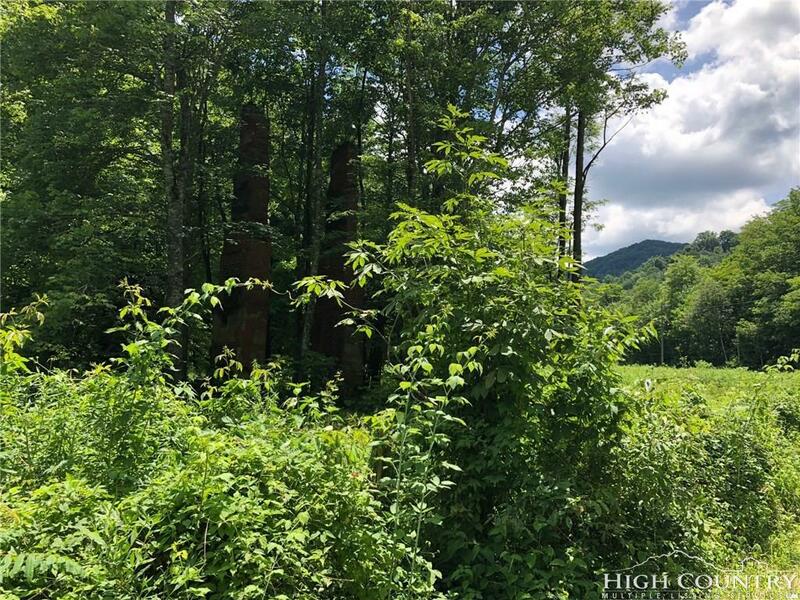 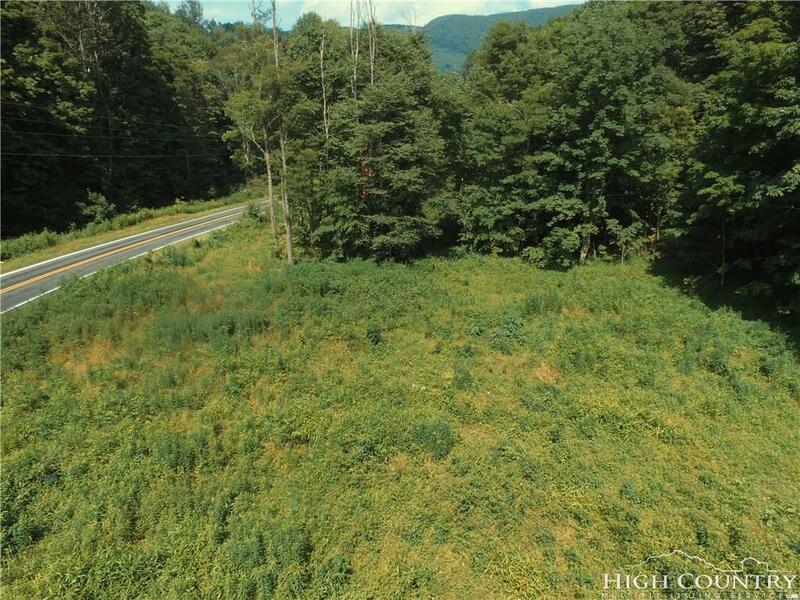 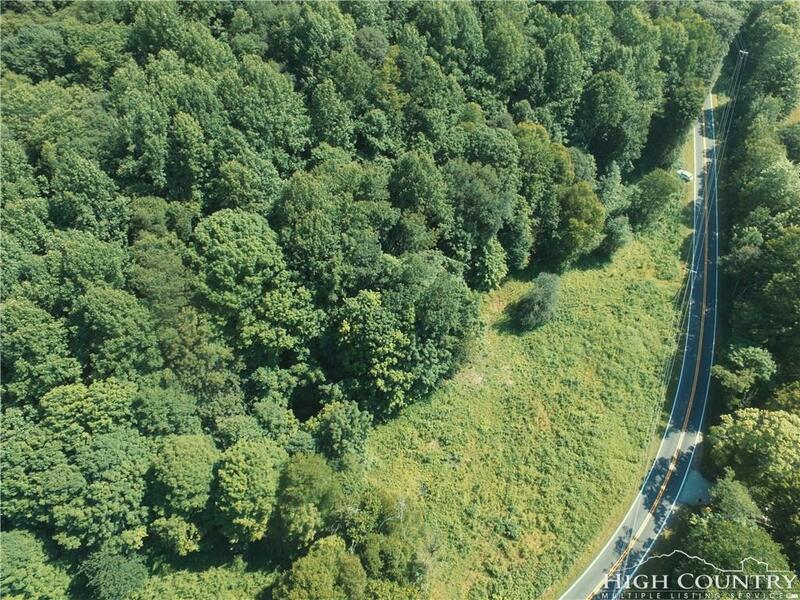 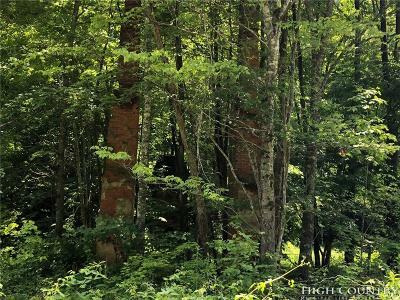 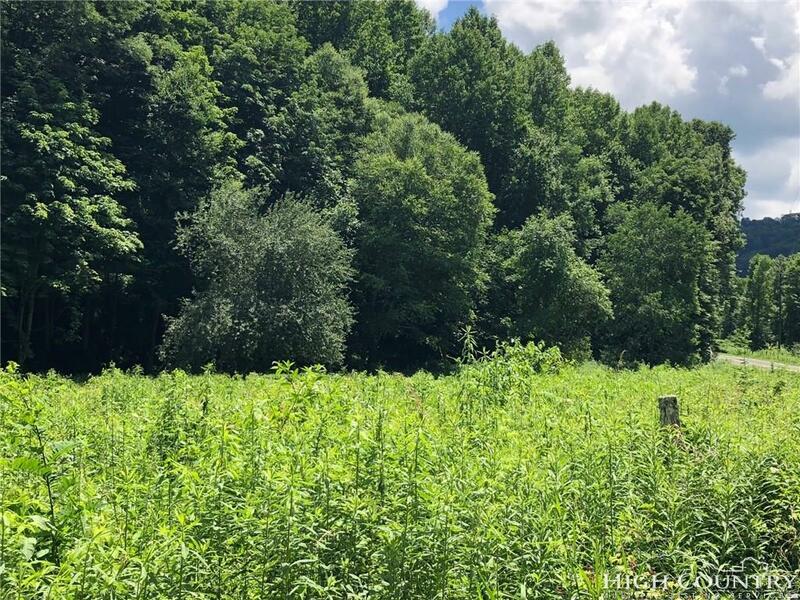 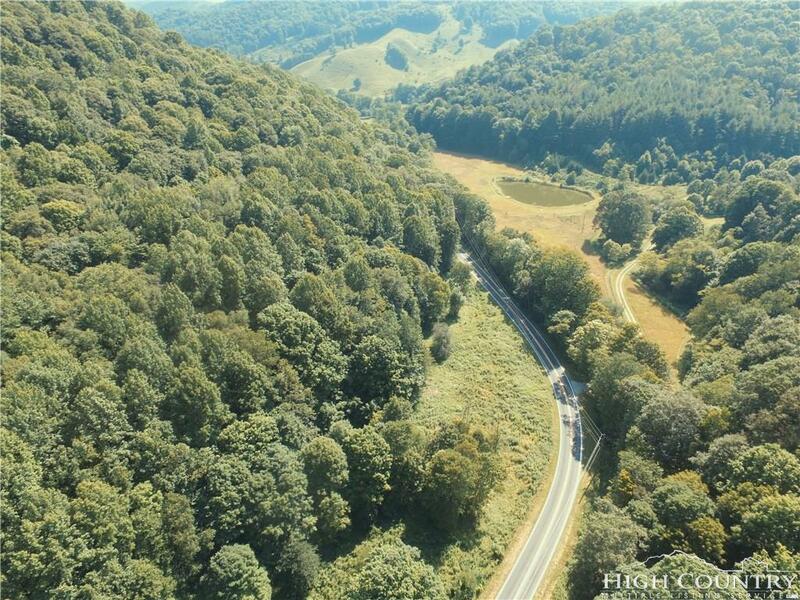 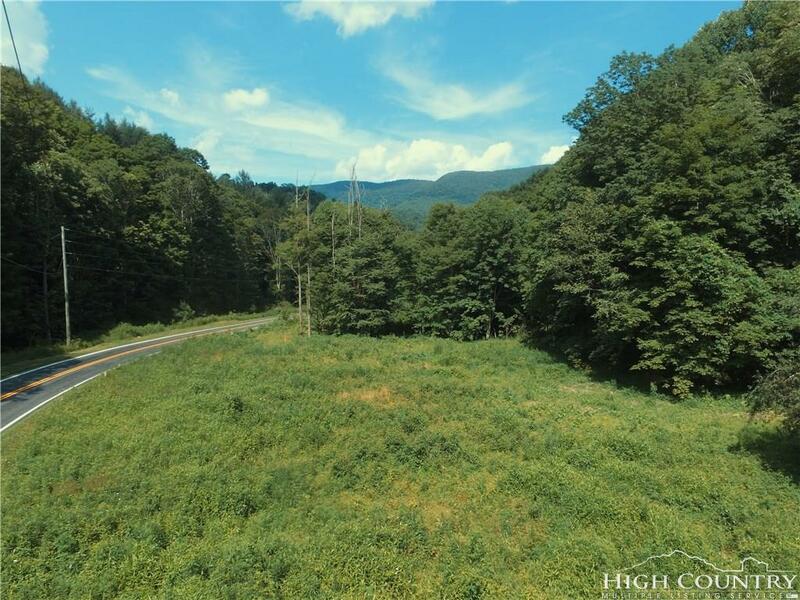 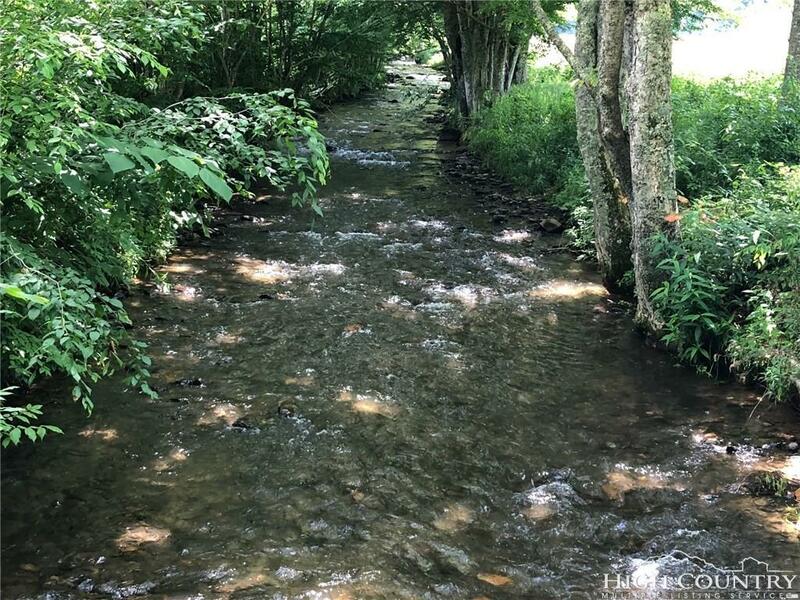 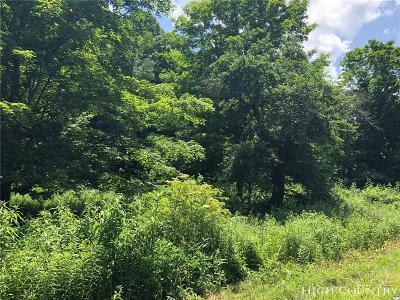 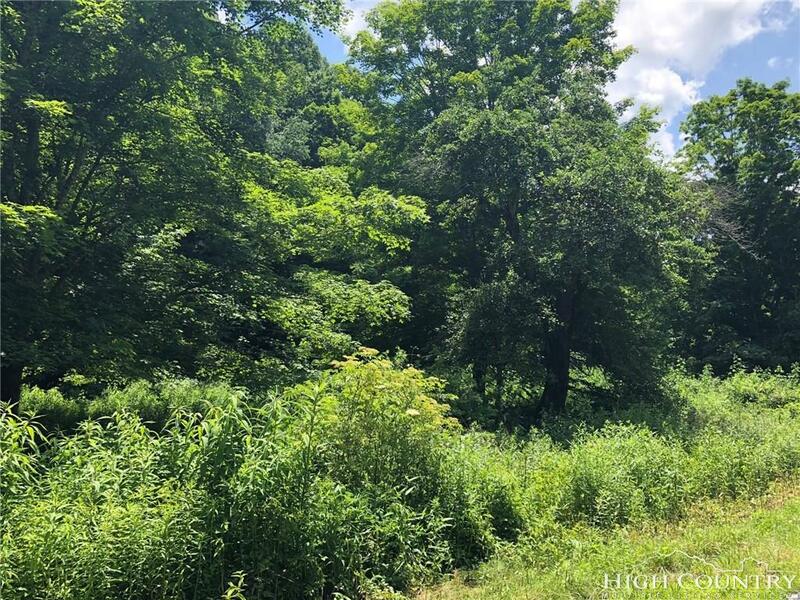 Tract A has 5.3 acres that is unrestricted and would be a lovely place to build your mountain home while being surrounded by 69 acres of land that is protected by conservation easements that allow for passive recreation and hunting. 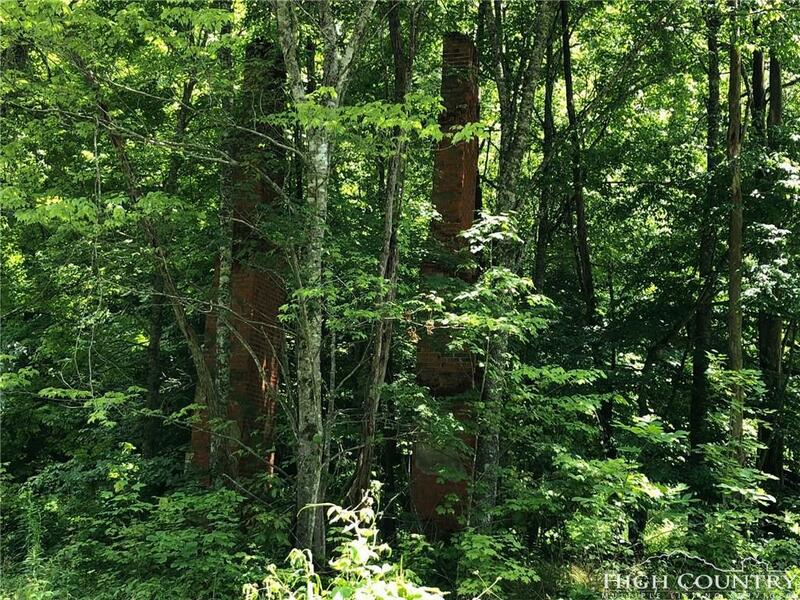 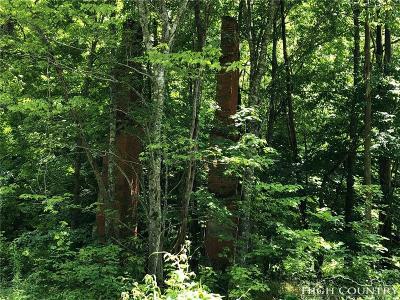 3 beautiful chimneys and an old stone foundation are in the pasture. 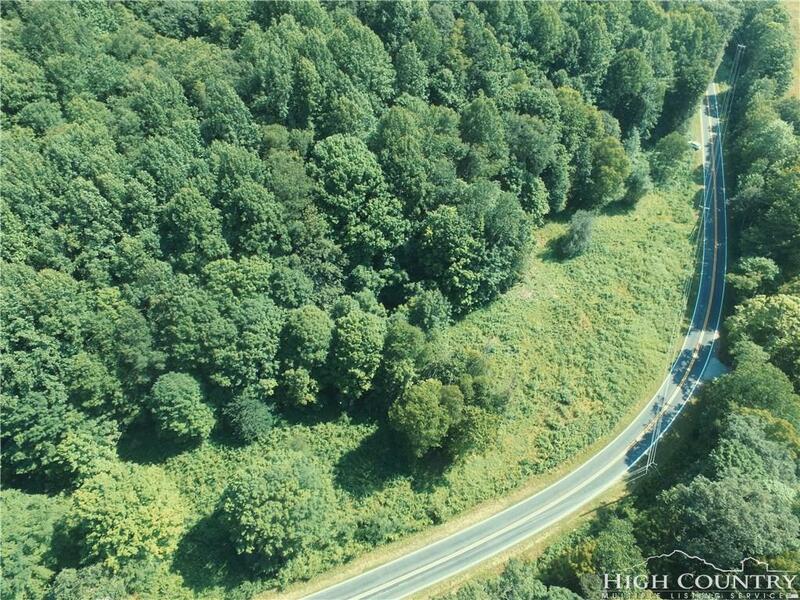 With a mix of pasture and woods, there are several building sites that would give winter views of the New River and surrounding 119 acres of conservation land across the street. 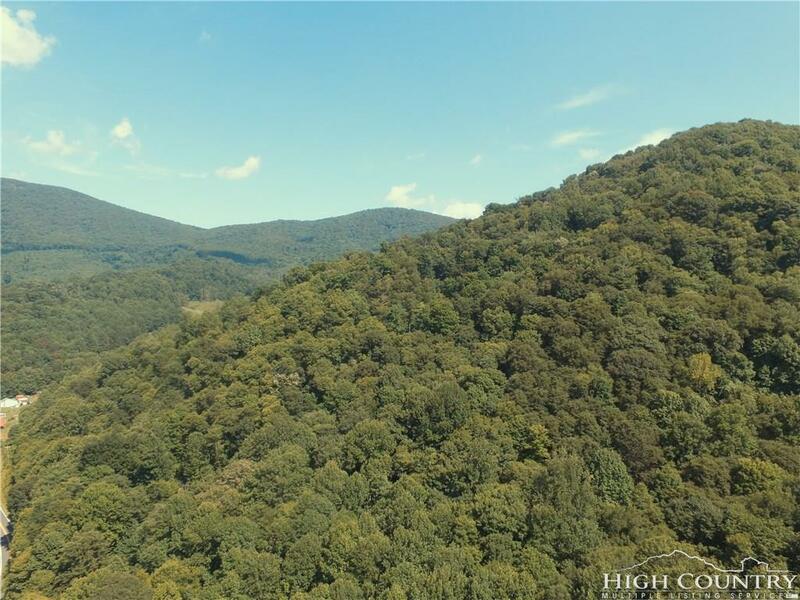 Enjoy the forever wilderness that this special property provides.